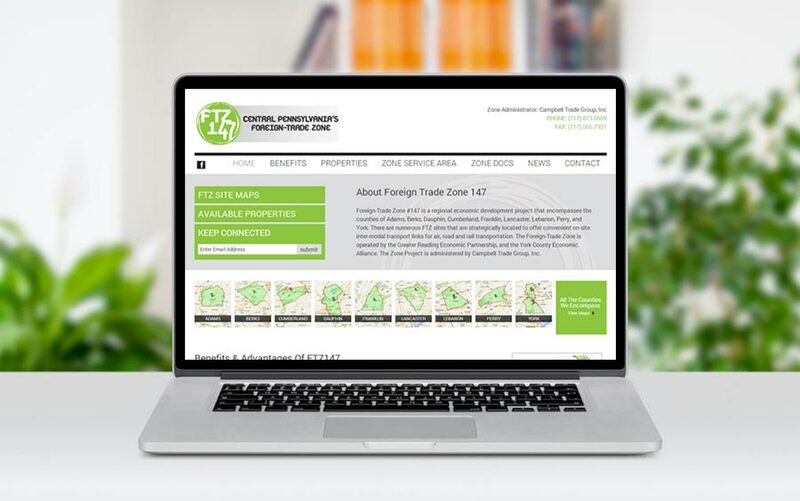 We redesigned the website for the Foreign Trade Zone 147, which included branding the site to their colors, along with adding a PDF download page, contact form, and adding a recent news section which they can easily manage through a login. Mcq Web design did a great job from beginning to end. The process was quick and easy, and we would recommend your services to others. Service and support is quick too. Thanks Bill!